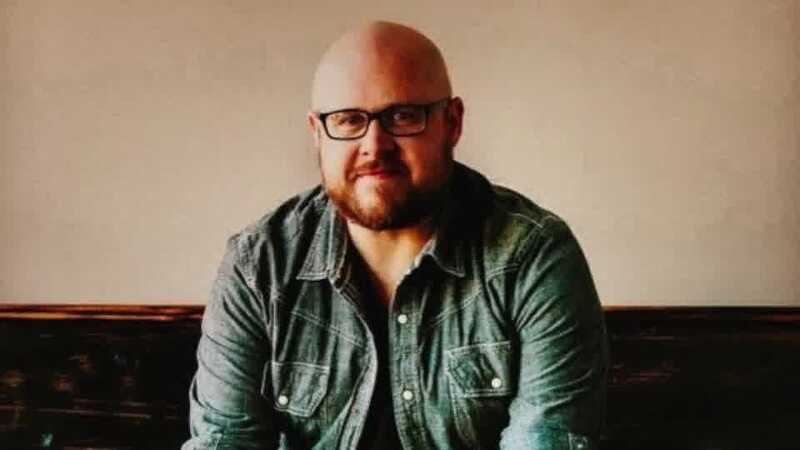 Texas native Michael Farren spent 16 years as the lead vocalist of the worship band Pocket Full of Rocks, leading worship at venues nation wide. Pocket Full of Rocks released three albums with Word Records (Song to the King, Manifesto, and More Than Noise), garnering three Dove award nominations: Worship Album of the year, for both Song to the King and Manifesto, and New Artist of The Year. As a songwriter, Michael's work has been recorded by artist such as Michael W Smith, Natalie Grant, New Life Worship, Jaci Velasquez, Big Daddy Weave, Aaron Shust, Tricia Brock, Aaron Crabb, Brian Free & Assurance, Karen Peck & New River, and Phillips Craig and Dean. He is also the writer of Finding Favour's radio singles SHAKE THE WORLD and SAY AMEN. With worship hits such as LET IT RAIN (Michael W. Smith) and LET THE WORSHIPERS ARISE (Phillips Craig and Dean), Michael's art has found a place in congregations worldwide. With EVERY TIME I BREATHE, co-written with Mike Weaver of Big Daddy Weave, Michael enjoyed his first #1 single on Christian radio, which also earned him his first ASCAP Christian Music Award. Michael's accomplishments have also made their way to the big screen with the song IT’S ABOUT LOVE, recorded by Wynonna Judd for the VeggieTales movie Lord Of The Beans. He also appears as an ear of corn singing his song ROCK ON, LARRY BOY in the VeggieTales movie Larry Boy And The Bad Apple. No joke. In addition to his writing and recording credits, Farren has produced projects for Dustin Smith (Rushing Waters), Jennie Lee Riddle (People & Songs, Opus 1), Finding Favour, Shelly E. Johnson, Krissy Nordhoff (writer of YOUR GREAT NAME), John Waller, Hearts of Saints and country artist Rob Harris.